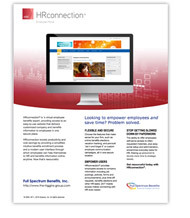 Our HRconnection tool is a powerful employee communication portal website, featuring countless ways for you to educate and empower your employees. It is an easy-to-use employee website that serves as a custom company information and employee benefits resource.For employees, it provides 24-hour access to company and benefits information from any computer with Internet access. 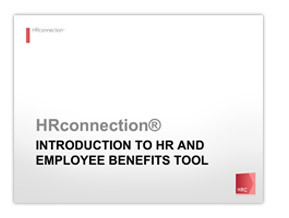 For employers and human resources personnel, HRconnection increases productivity and cost savings by providing employee self-service and improving employee communication efforts. The ever-changing regulations and compliance requirements pose a significant administrative challenge for HR departments. Our web-based solution offers a variety of support services aimed at reducing administrative time and costs. 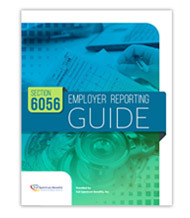 Maintaining employee benefit information in one place. 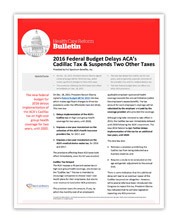 Increasing efficiency by eliminating routine benefit inquiries and automate administration. Save money by eliminating printing and distribution costs, and consistently provide personalized communications that prove to be more effective. Ensure compliance with disseminating legal notices or postings on a timely basis. Your message stays the same any time it’s accessed, reducing the possibility of employee misunderstanding or miscommunication.